I love going to the supermarket to do my shopping. I actually enjoy wandering around the aisles, looking for new and exciting products and trying to get the best bargain. But there are plenty of us that would rather avoid the crowded aisles and checkout queues. 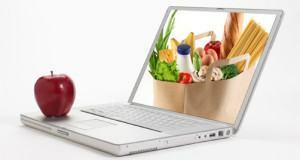 If you’re one of the people who love doing your supermarket shopping online then have a read of these handy hints to save money. 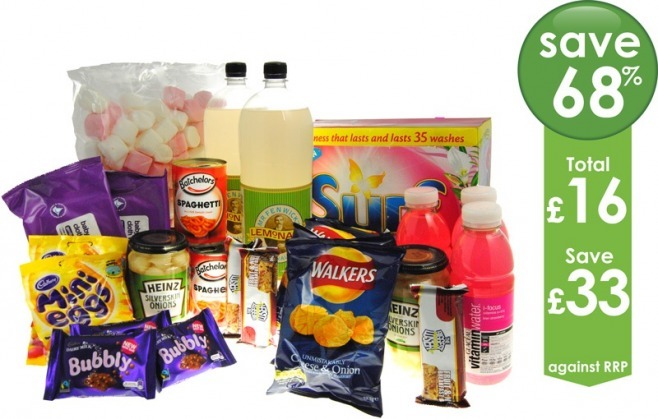 If you always buy your groceries from the same supermarket and have them delivered every week then you should purchase an annual delivery pass. 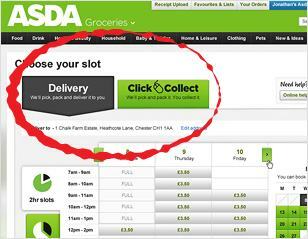 You can choose between anytime slots or midweek deliveries and you could potentially save over £100. If you need to have your groceries delivered on a Saturday or Sunday morning then book these well in advance. These are the most popular slots so the price is cheaper the further ahead you book. It doesn’t matter if you need to change your order – you can normally edit it the night before. If you are able to stay home one day during the week, or you don’t have any plans for your weekend evenings then you could get a really cheap delivery slot. This could be for as little as £1 – perfect for shift workers like me! If you order something that then becomes out of stock, make sure that you are getting a decent substitution. Also, check the expiry dates – if there is not a reasonable enough time left on your products, complain and get a refund. mySupermarket allows you to place all of your items in a virtual basket and then compare the price against all of the main supermarkets. It will search all of the products and find you the best deals, letting you know if you could find it cheaper elsewhere. Once you are happy with your trolley, you can order it to be delivered – saving you about 30% on each shop. 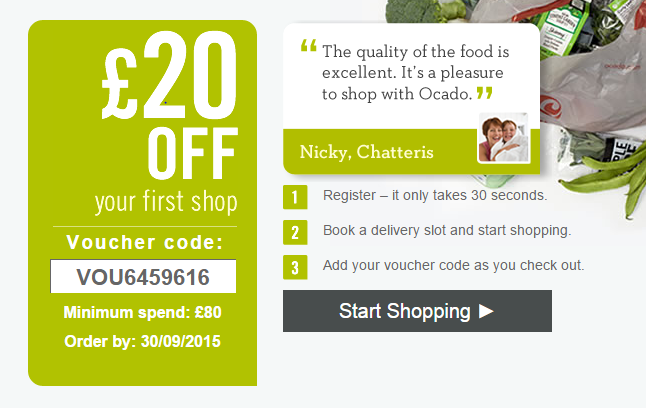 The main competitors are Top CashBack and Quidco but they work in slightly different ways. TopCashback allows you to choose the retailer and then browse what offers there are. Some of the ones online at the moment are £5.25 cashback for new customers to Waitrose or £10.50 cashback if you spend £50 or more on your first online shop at Asda. Quidco let you search through the products and then see which supermarkets will give you cashback for it. Some of the offers include buy 1 get 50p cashback on Kettle chips at Sainsbury’s, Tesco, Asda, Waitrose, Ocado and Morrison’s or Buy 1 get 85p cashback on Ocado roast chicken in a bag. Find out more about cashback websites. If you shop at the same supermarket all the time, it is worth getting one of their loyalty cards. 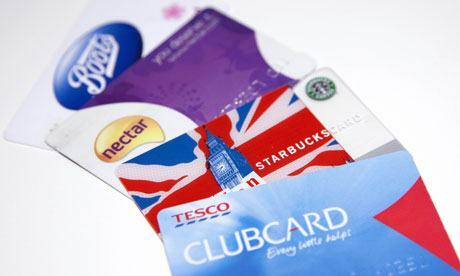 The Tesco clubcard allows you to exchange your points for money off your shopping. Plus, you can earn vouchers for money off your shopping by being a regular shopper. myWaitrose is giving cardholders the opportunity to choose their own offers to save 20% on their choice of 10 products every time you shop, free tea or coffee whenever you shop at Waitrose and a lot more. Approved Food is a great website that was launched in 2009 and is now the largest online retailer for short dated food and drinks in the UK. It helps you save up to 70% off your weekly shopping. Find out more about the site and how it works here. These tips will help you save money if you are shopping online but, if you would still rather go and fill your own trolleys have a read of our tips for shopping at the supermarket. You may also want to find more money saving tips via our money saving category.